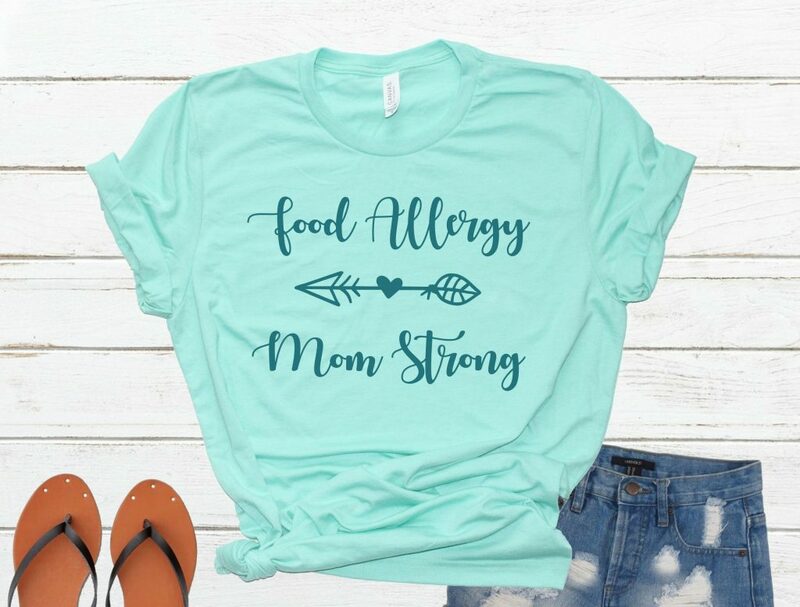 Our Tee Shirts Make It Easy For You To Start the Conversation about Food Allergy Awareness. 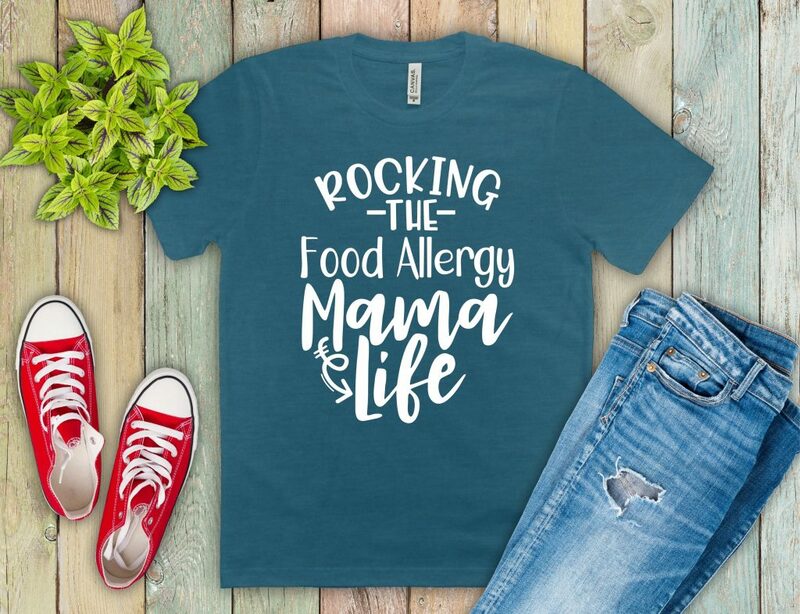 Raising Awareness of Food Allergies…one tee at a time. Our tees make it easy to start a conversation about food allergies! COPYRIGHT © PEANUTTEES 2019 - A division of AdvertiseIT Custom Designs LLC.